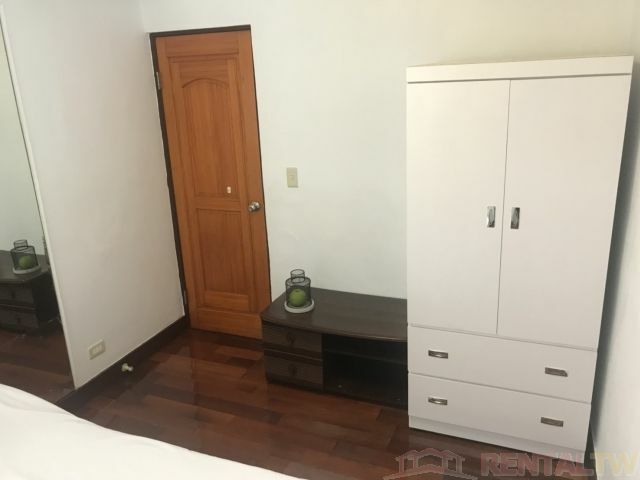 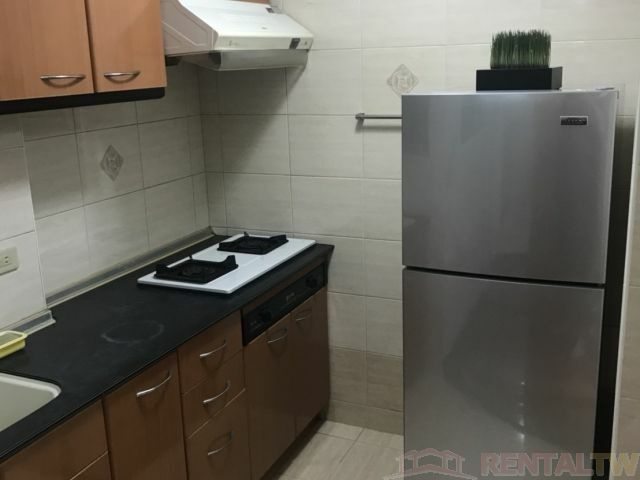 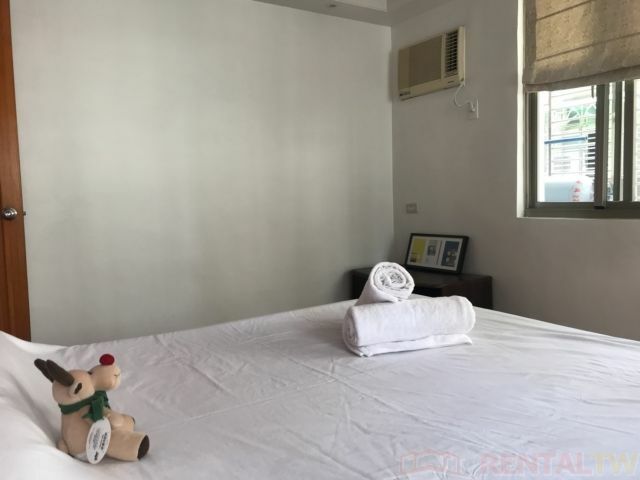 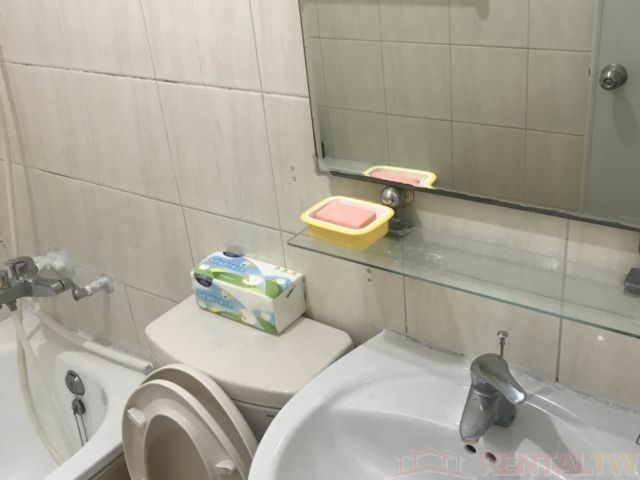 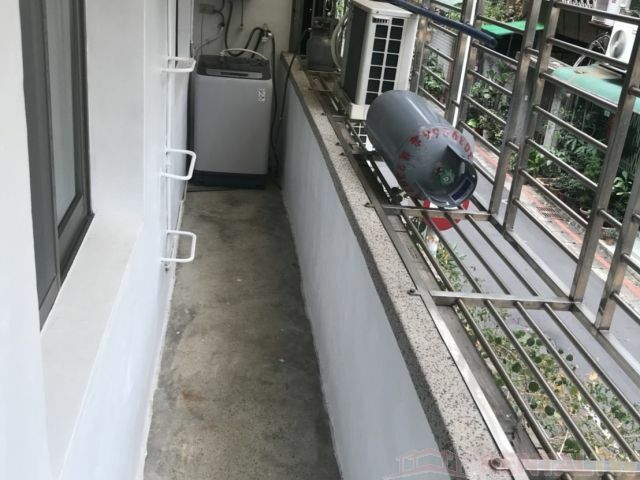 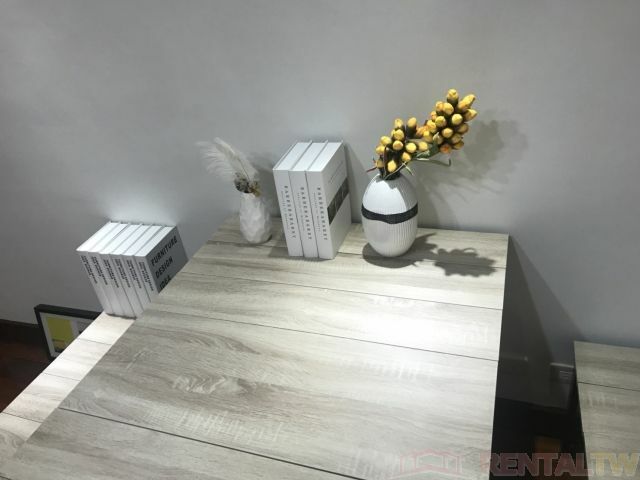 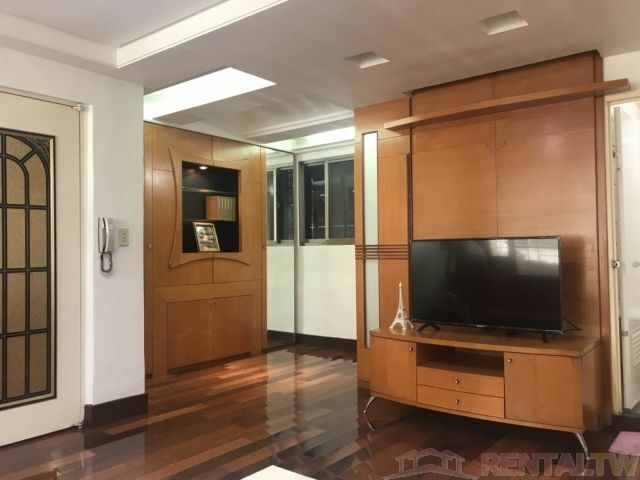 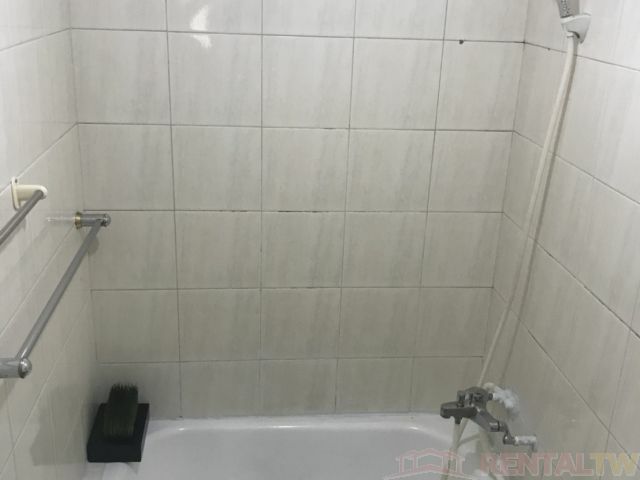 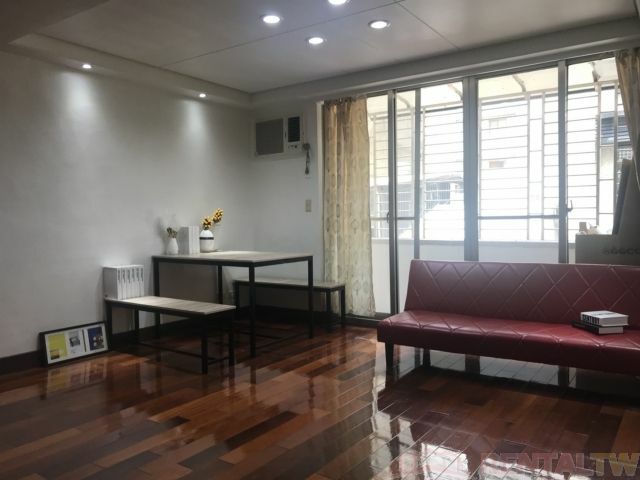 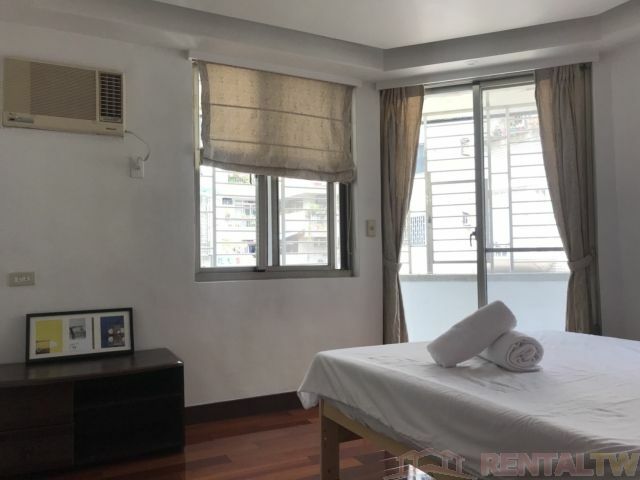 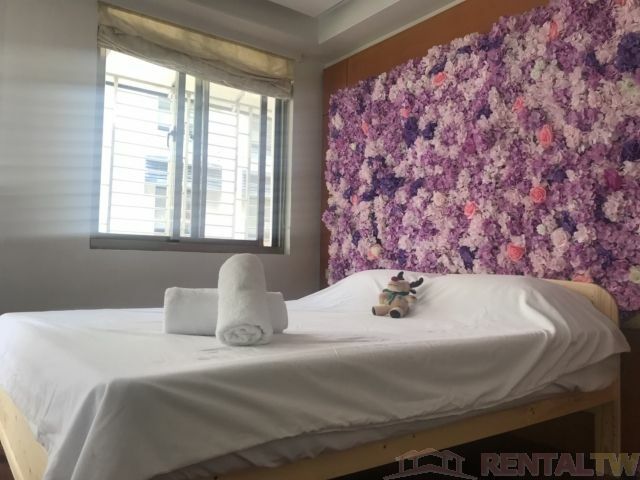 - About 8 min walk to Dongmen MRT station (orange line). 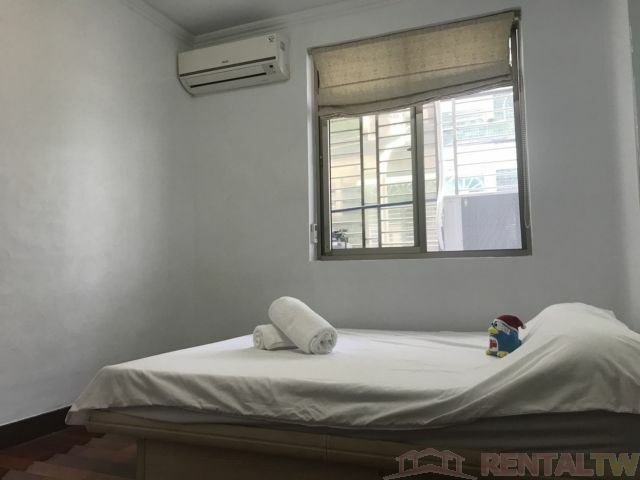 - About 10 min walk to Shida Night Market, National Taiwan Univeristy, and National Taiwan Normal University. 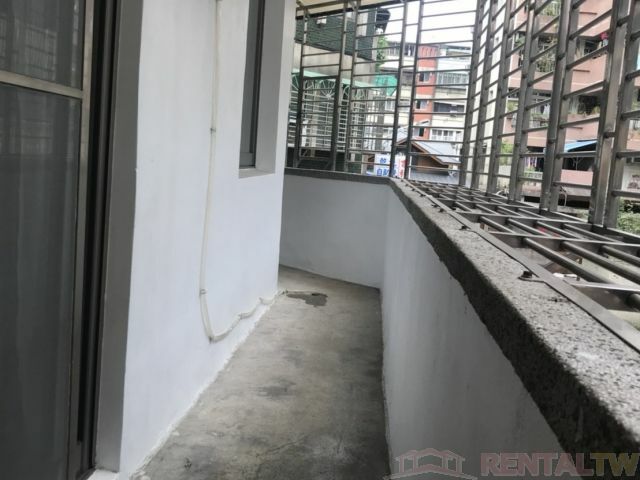 - Aboyt 17 min walk to International Chinese Language Program (NTU) and Taipei Language Institute. 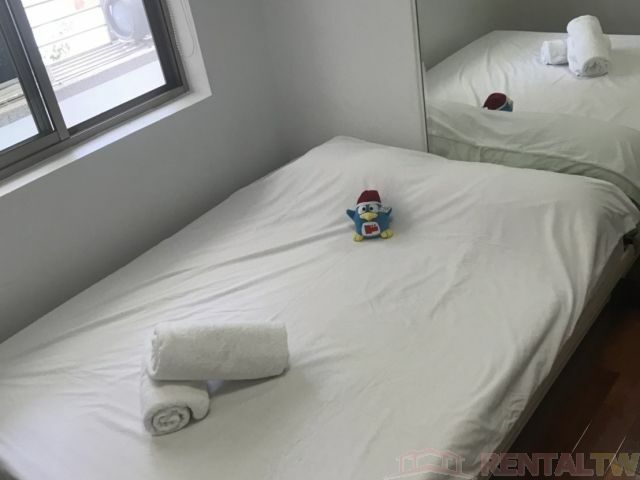 - About 20 ~ 30 min by MRT to Zhongxiao Fuxing Sogo, and Taipei Main Station. 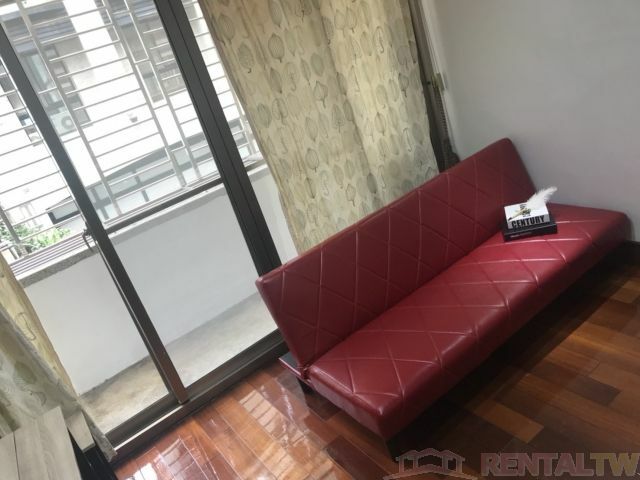 - About 30 min by MRT to NCCU and Taipei City Hall Station.